This is a registration for Jobs for Freshers. 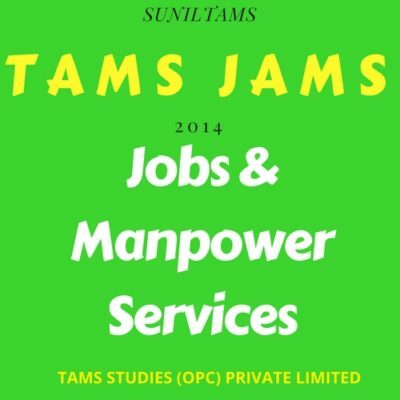 Only Registered Candidates get Regular Job Assistance from TAMS JAMS Job Consultancy. Registration Charge for Experienced People is 500, Please Click Here.